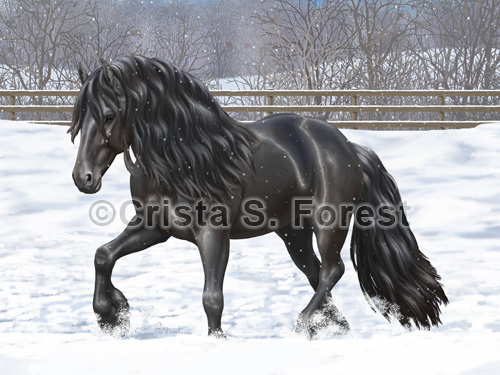 Original Animal Art Paintings, Art Prints, and Gifts featuring wildlife, nature, horses and domestic animals by wildlife and equine artist Crista S. Forest. 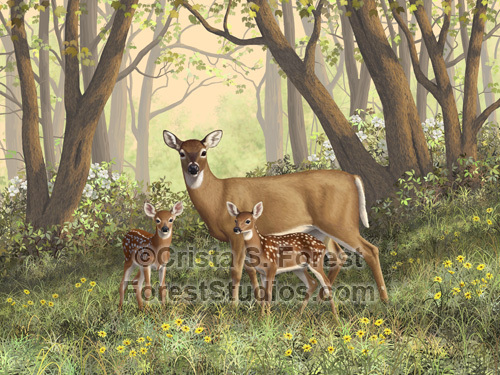 Visit my Sales page for discounts codes and product sales. These deals change periodically, so check back frequently to find new deals! 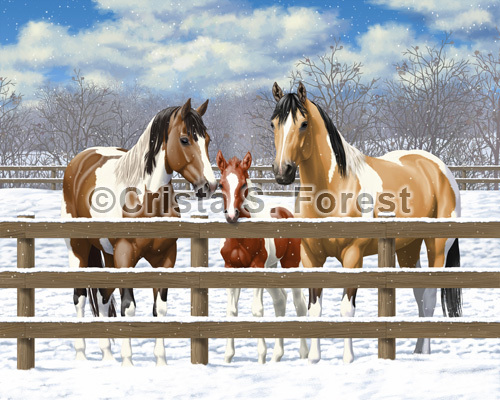 Click here to see this week's Sales!